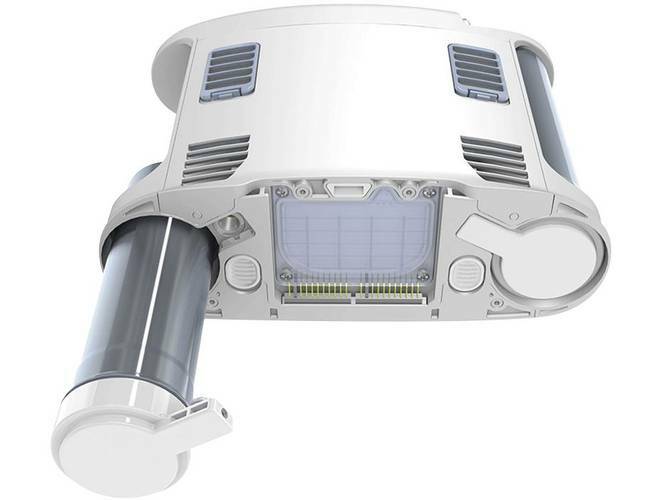 Inogen designs and manufacturers portable oxygen concentrators for oxygen therapy patients. 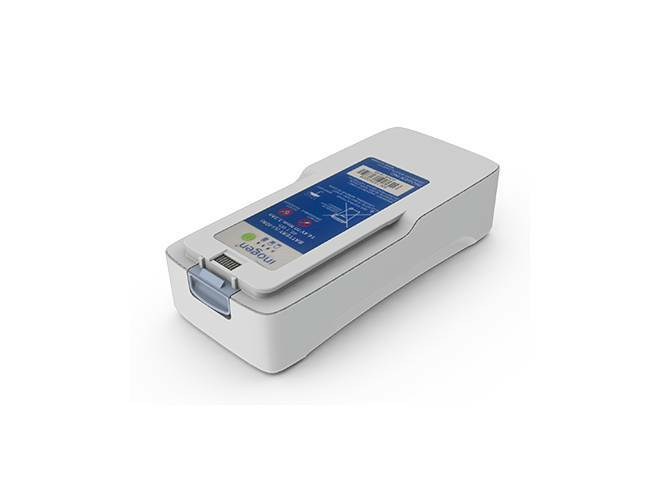 Weighing between 3–7 pounds and capable of running on battery power for several hours at a time, the Inogen One series of oxygen concentrators are a practical solution to mobile oxygen therapy. Enjoy the freedom of a portable oxygen by purchasing an Inogen One oxygen concentrator today. 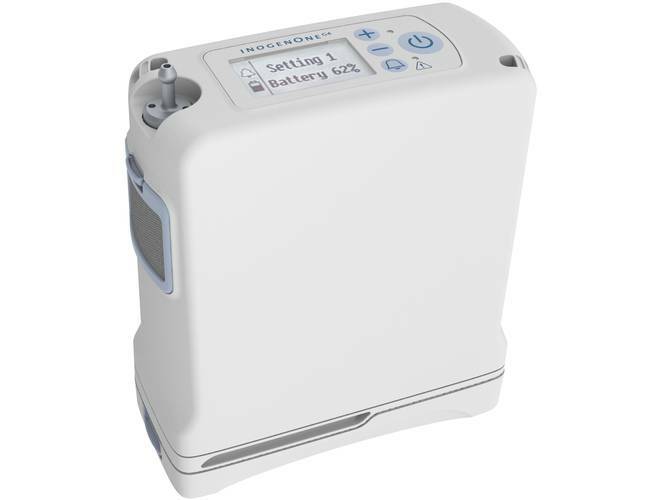 The new Inogen One G4 (8-Cell Battery) Portable Oxygen Concentrator offers all the freedom and independence of a portable oxygen concentrator and offers one of the quietest, most lightweight, and compact packages available on the market for the oxygen user. 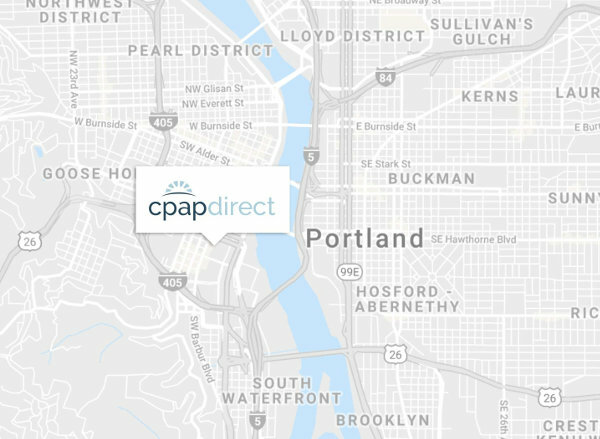 It provides the freedom and mobility for everyday errands, weekend trips with family, vacations, and much more. This is a replacement Column Pair (two metal column sieve beds) for use with all Inogen One G3 Portable Oxygen Concentrators. Columns should be changed as needed – generally every 12-18 months. 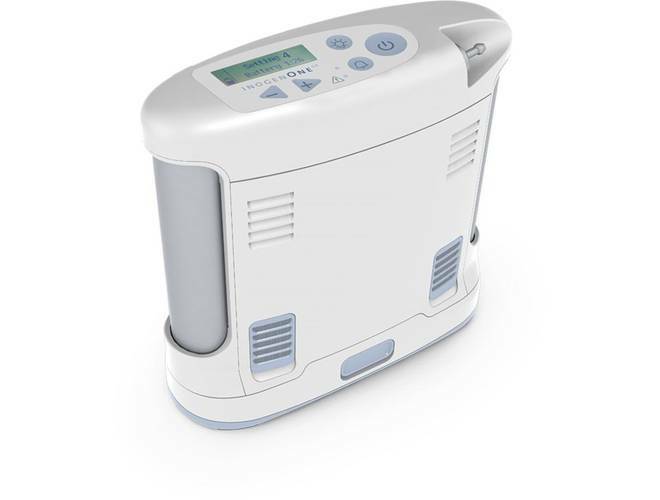 The Inogen One G3 (16-Cell) delivers the independence of a portable oxygen concentrator in one of the smallest, lightest, and quietest packages available to the oxygen user today. 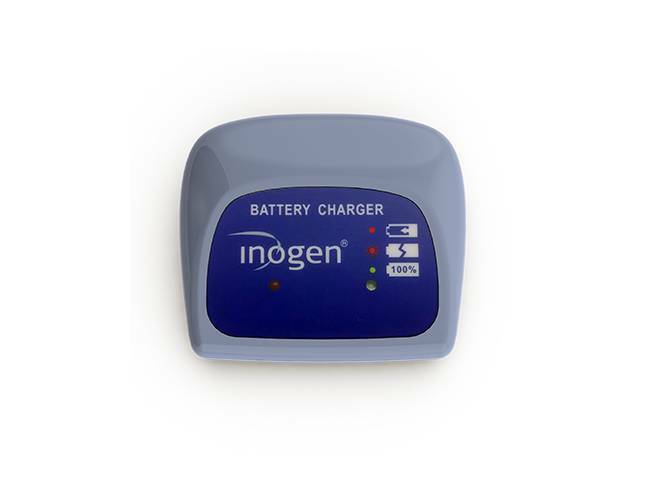 The Inogen One G3 Lithium-ion battery doubles the life on your G3 concentrator. The Double Battery enables you to use your G3 machine with an extended battery life of up to 9 hours. 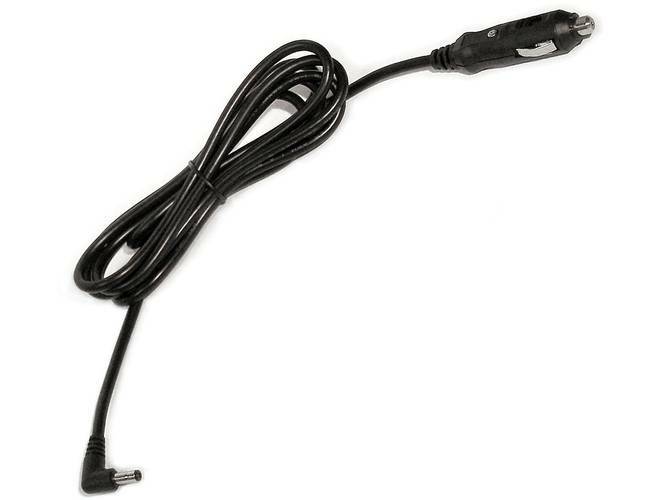 This DC Power Cord is designed specifically for use with Inogen One G3 & G4 Portable Oxygen Concentrator. The Inogen One G4 Double Battery gives you even more time to enjoy your freedom of mobility without having to stop and recharge your Inogen One G4. With the G4 8 cell Double Battery you can get up to 5 hours of mobile use. 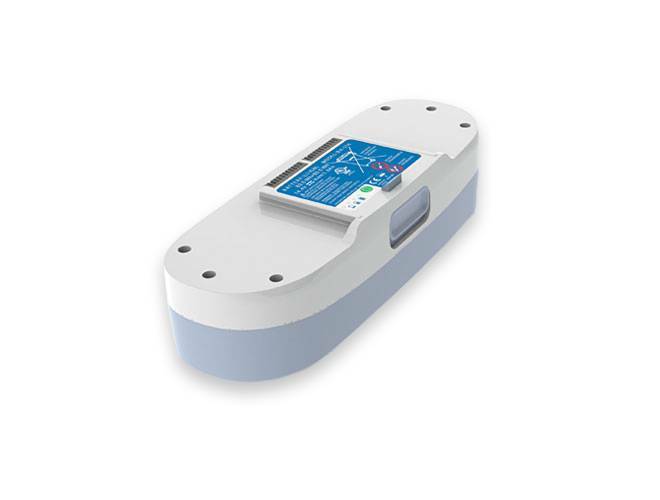 The Inogen One G3 External Battery Charger with Power Supply is designed to charge the Inogen One G3 battery cell when removed from the oxygen unit. 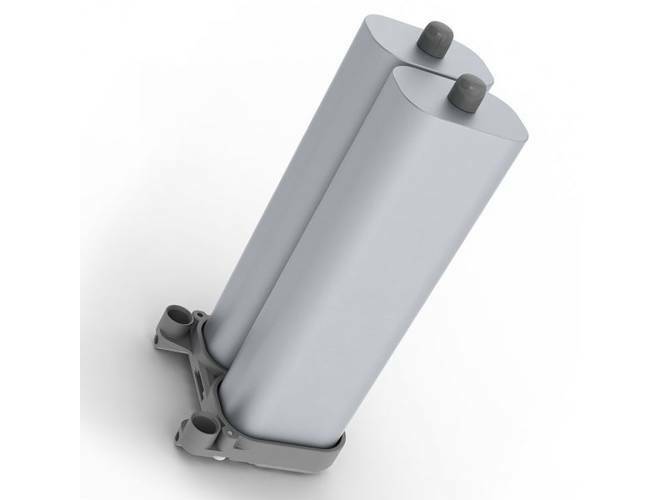 This is a replacement Column Pair designed for use in all Inogen One G4 Portable Oxygen Concentrators. 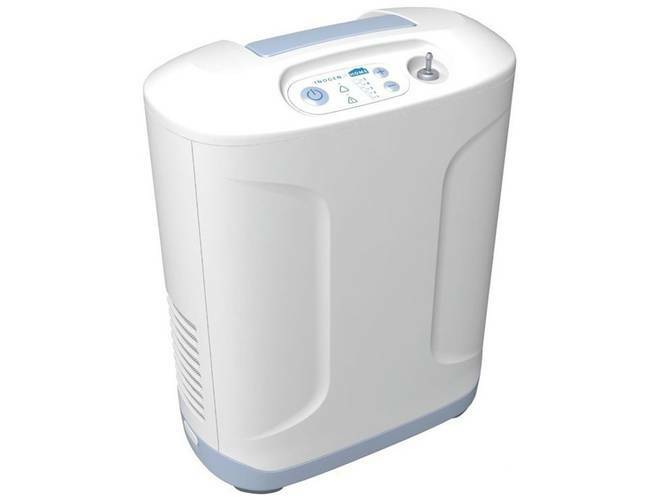 The Inogen At Home Oxygen Concentrator System is one of the lightest stationary concentrator available on the market at the moment. 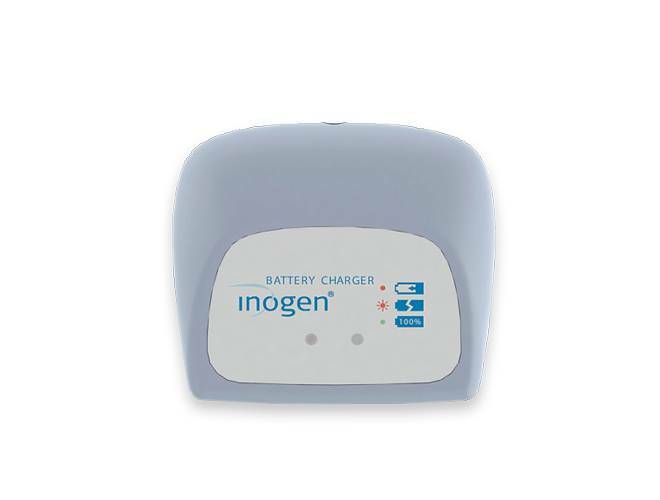 Inogen One G4 External Battery Charger With Power Supply is the ideal power source for recharging your additional Inogen G4 single and double batteries. 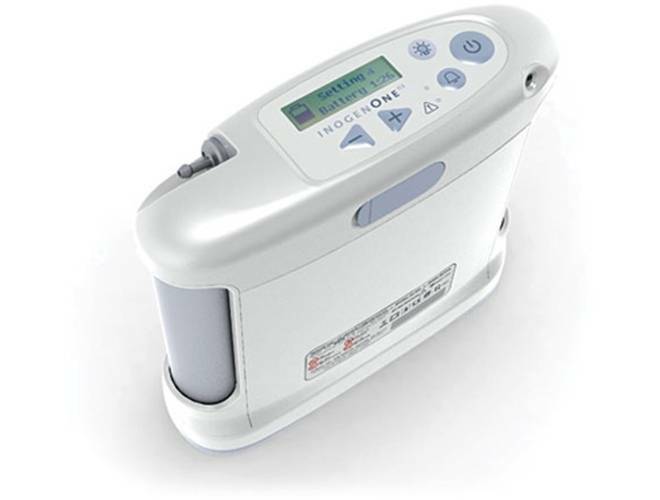 The Inogen One G3 (8-Cell) delivers the independence of a portable oxygen concentrator in one of the smallest, lightest, and quietest packages available to the oxygen user today.